I’ve had a very fortunate and fulfilling career on both coasts, working with passionate innovators to transform education in creative ways. My first job out of college was at Sesame Workshop in New York, working with founder Joan Cooney and some amazingly talented colleagues in TV production and educational research. From 1976 to 1980, I worked in the research department, creating science curricula for Sesame Street and testing segments for The Electric Company, the reading series. I then served as director of research for the development of 3-2-1 Contact, a science series for 8- to 12-year-olds. 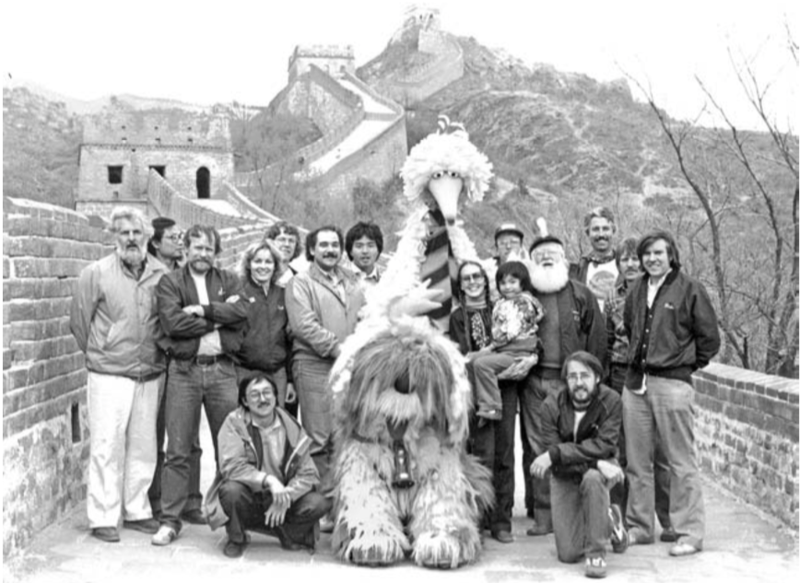 Eventually, Sesame Street circled the globe, with broadcasts in more than 100 countries and versions in Spanish, Chinese, Arabic, and many other languages. I then came to the Bay Area to pursue doctoral studies in communication at Stanford. My dissertation looked at gender differences in high school computer use, including new desktop computers we called “microcomputers.” After two years as an assistant professor at the Harvard Graduate School of Education, I joined KQED-San Francisco (PBS) in 1987 as director of education. We worked with teachers to incorporate video into their lessons, using VCRs! I wrote my first book, The Smart Parent’s Guide to Kids’ TV (1994) and hosted a program on the topic with special guest, First Lady Hillary Clinton. 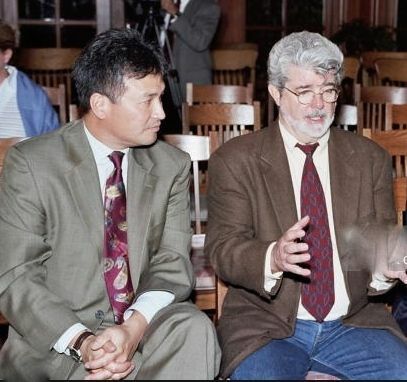 In 1998, I joined The George Lucas Educational Foundation as executive director. During my 12 years there, we produced documentaries and other media on schools embracing innovations such as project-based learning, social/emotional learning, digital technologies, and community engagement. We created the Edutopia brand to represent more ideal environments for learning. Today, the Edutopia.org website attracts more than 5 million monthly users. It was exciting and gratifying to work with George Lucas to advance his vision of schools as community learning centers, where school life resembled real life. 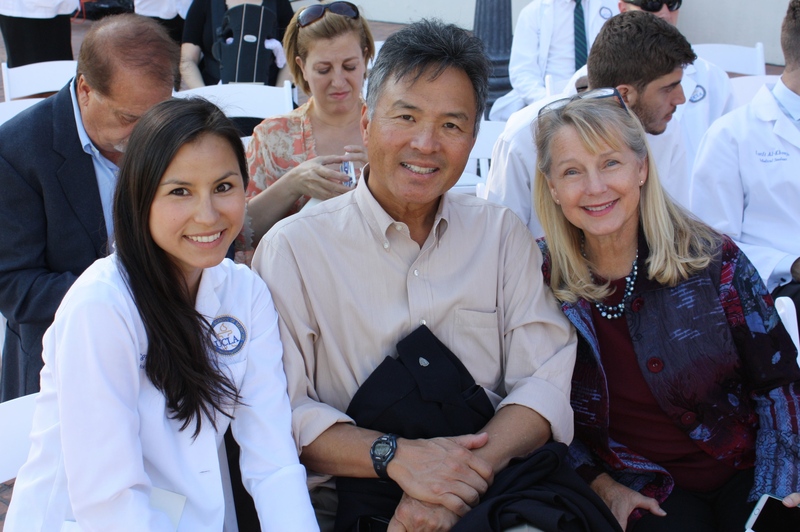 I have also been fortunate that my parents came to the U. S. during a brief four-year window between the end of World War II and the Communist revolution in 1949. Although their families remained in China, they decided to make a life for us in Chicago. I owe my education and career to their fateful decision and have worked on projects to encourage greater US-China educational exchange, with hopes that these two nations will work together towards a more peaceful and prosperous world.